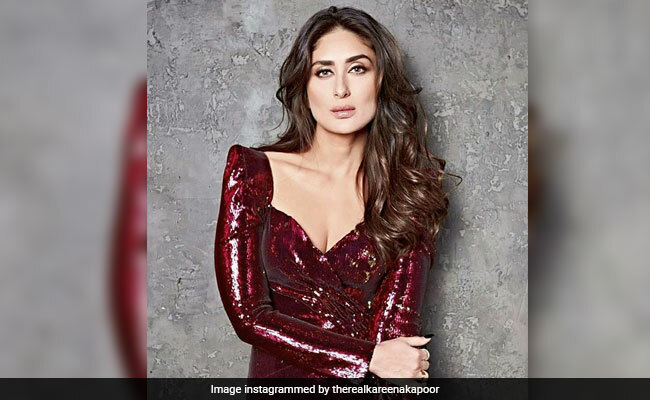 Actress Kareena Kapoor Khan, who is in her late 30s and is a mother, says a woman’s career must remain unaffected by her age or stage of life. Kareena is the face of Corcal Bone & Beauty, which will be launched at the forthcoming Lakme Fashion Week (LFW) Summer/Resort 2019 edition with an initiative to bring #Beautifullystrong real women to the ramp. Designer Rina Singh of Eka will showcase her pre summer collection at the launch. Lakme Fashion Week has associated with Lupin Life’s Corcal Bone & Beauty supplement for women. Its launch will see women over 30 years of age take to the ramp. These will include models and influencers too. “Everyone is beautiful the way they are but only good health from within can help stay that way. To create awareness about the link between inner health and beauty, we are delighted to partner with LFW,” he added.